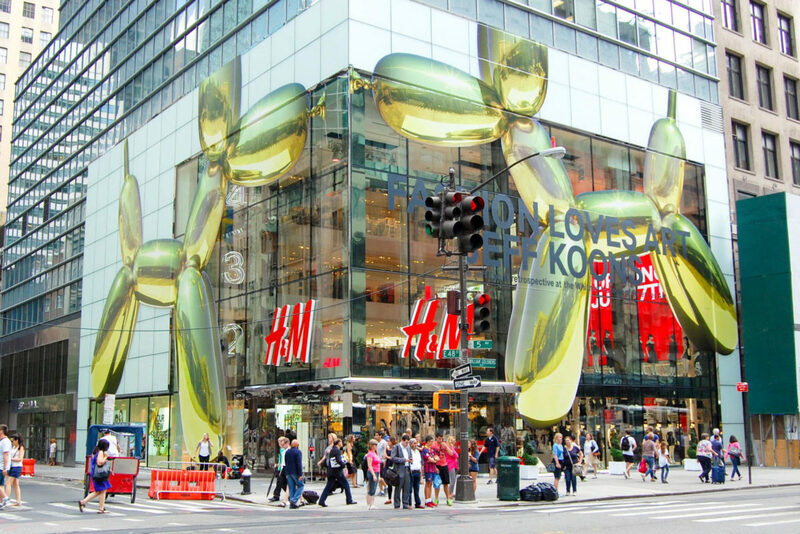 Mistral was chosen to design build H&M flagship store at 598 5th Avenue, their most high end store. 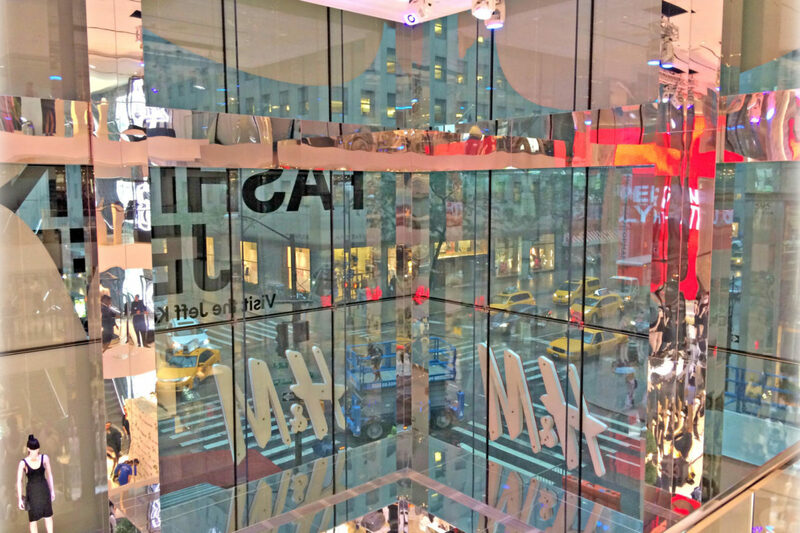 Proprietary all glass storefront system with laminated and insulated face glass + triple laminated glass fins. 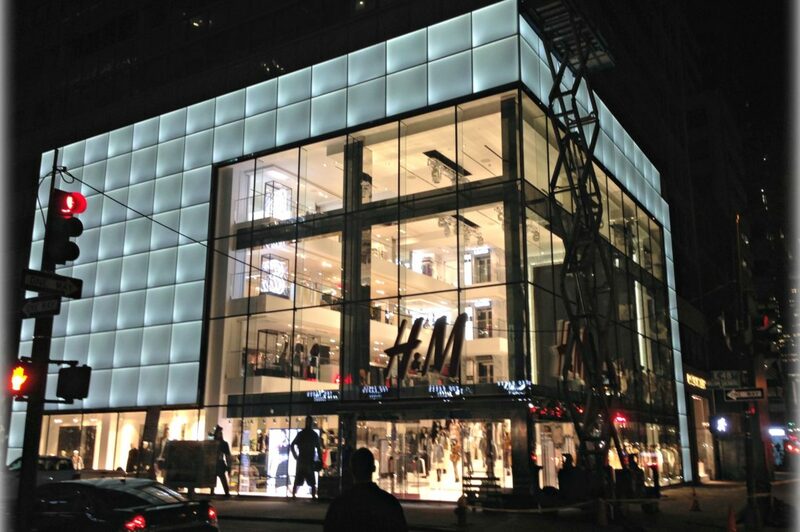 Perimeter storefront is acid etched glass light boxes in a custom housing. All glass entrance doors + sidelites and stainless steel canopy. 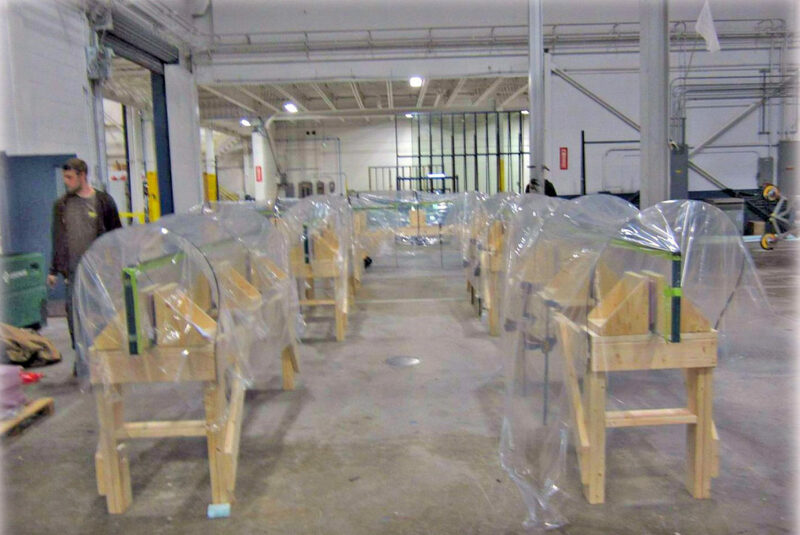 Mistral partnered with Agnora to fabricate all glass + partnered with Eckersley O’Callaghan to provide engineering services. 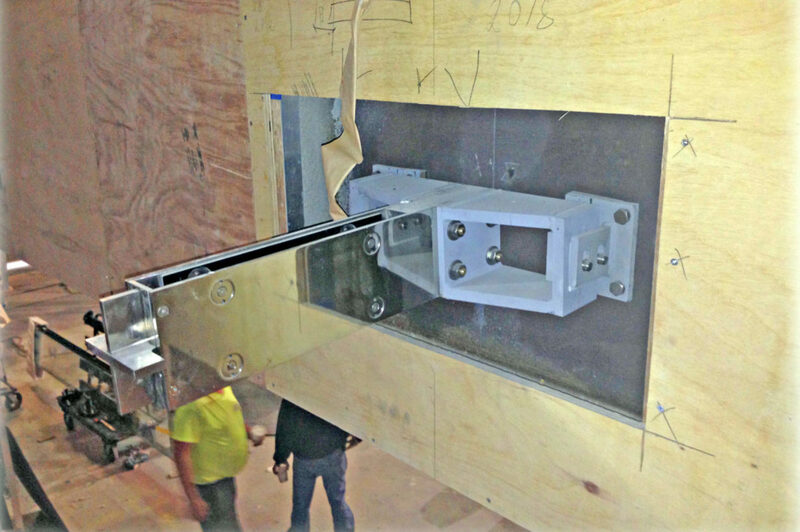 All glass fins to receive extrusion for toggle system. 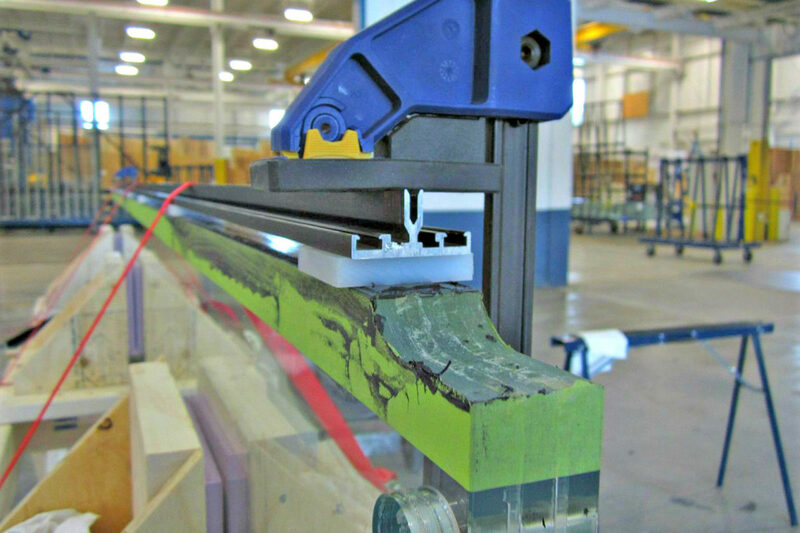 All conditions monitored to assure proper adhesion. 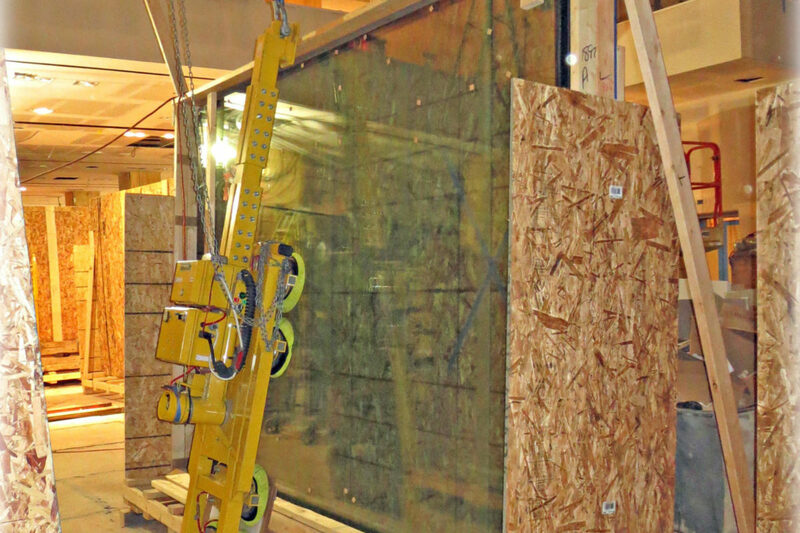 Oversized glass delivered to site for glazing to begin. 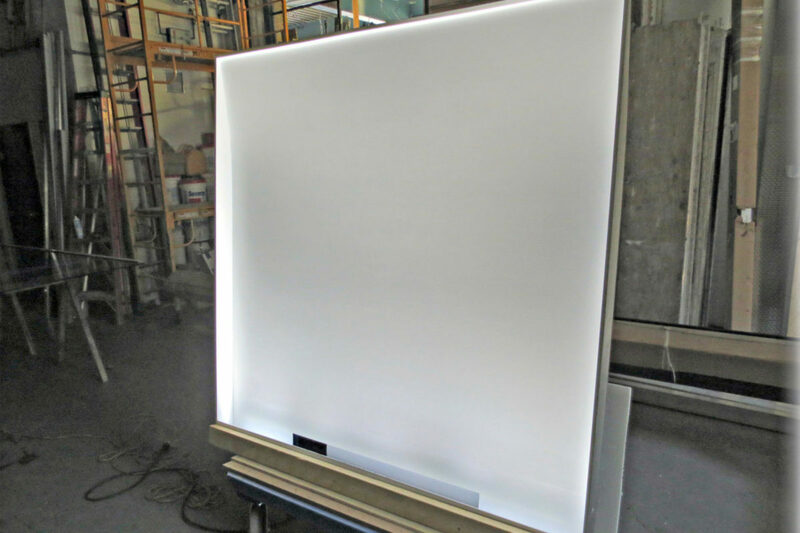 Mockups of light boxes to assure proper dispersion of light to all parts of light box. Custom stainless steel fittings with elements milled from solid stainless steel block. 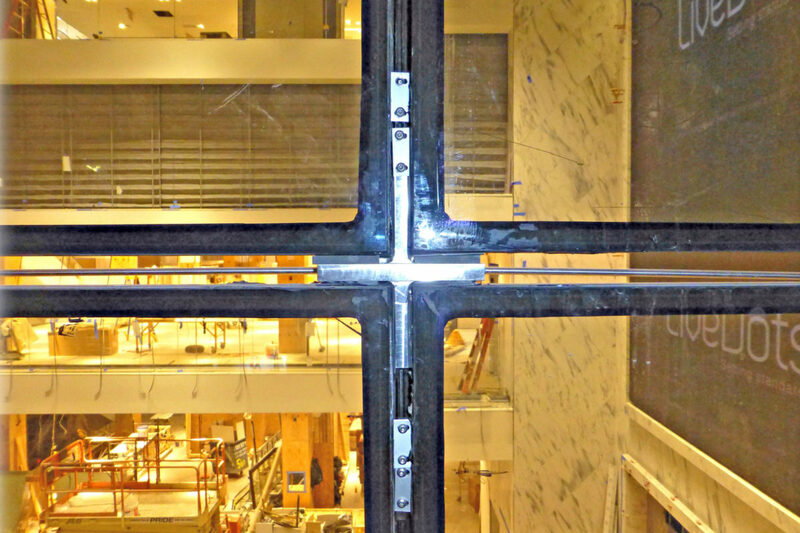 Glass installation with hidden supports, fasteners, + tension rods. 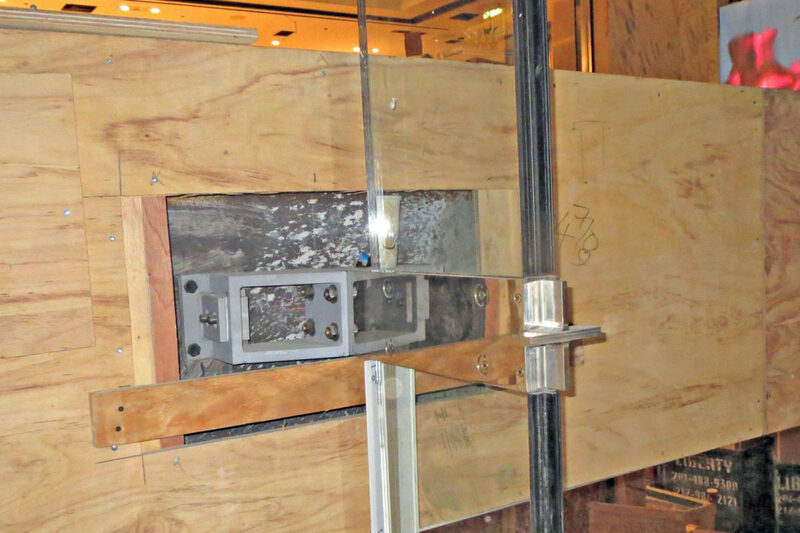 End product a seamless all glass storefront. 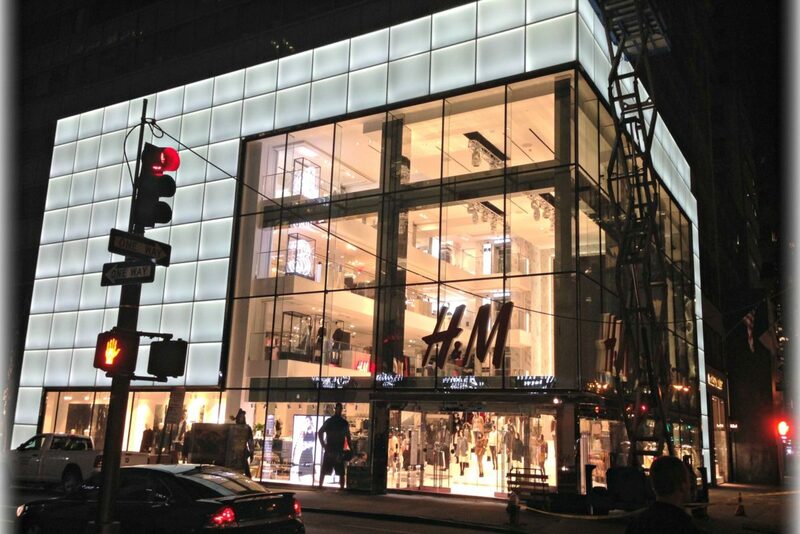 Integrated fittings inside of glass for H&M signage with mirror finish clad beams + columns. 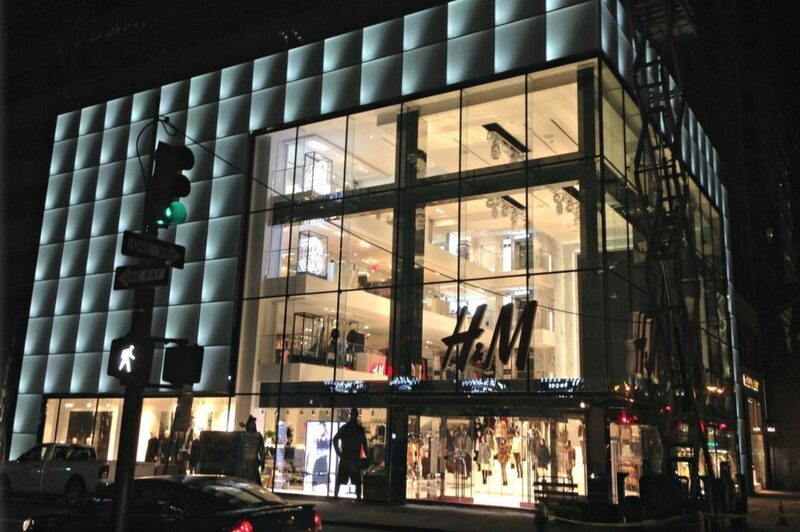 Custom light boxes built to very tight tolerances show off a plethora of lighting schemes from panel to panel to illuminate H&M at night.